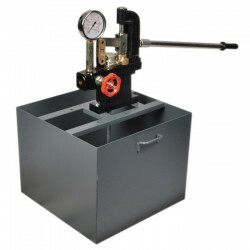 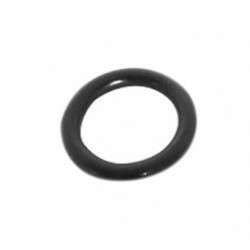 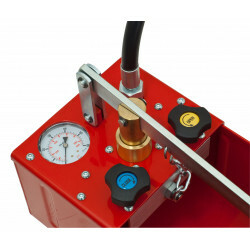 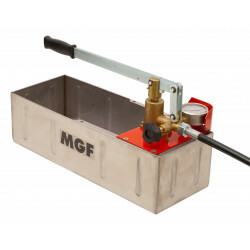 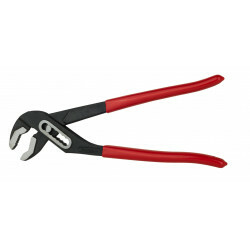 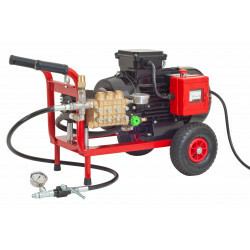 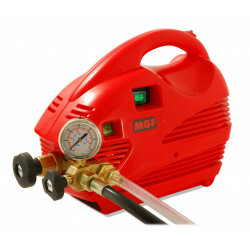 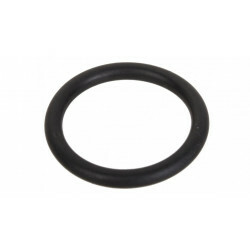 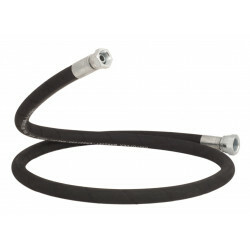 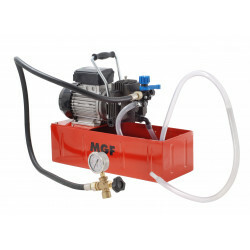 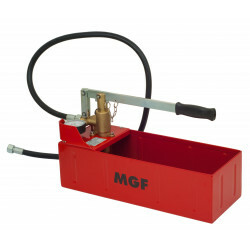 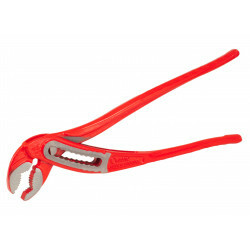 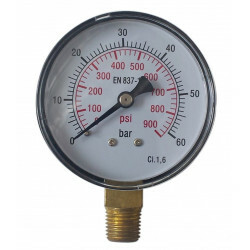 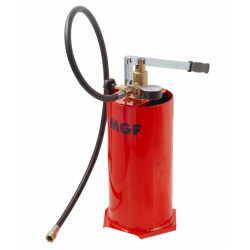 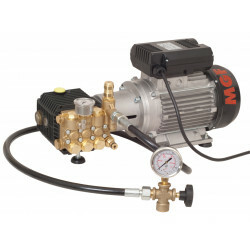 Installed on the connection pipeline between the pump and the system, "HELP" tool, up to 40 bar/580PSI allows you to long time testing without the pump on site. 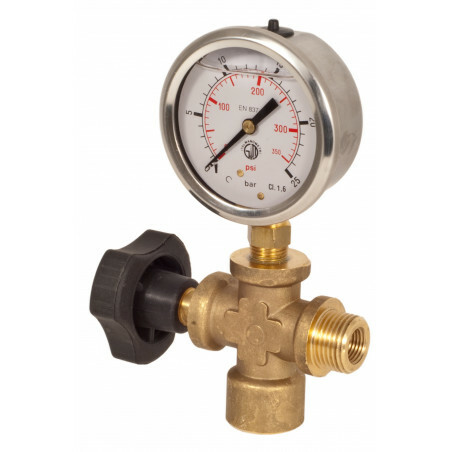 Control tool "HELP" for leak test of water systems equipped with pressure gauge in glycerine pulse free, up to 40 bar / 580 PSI. 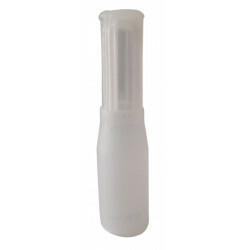 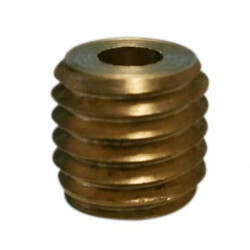 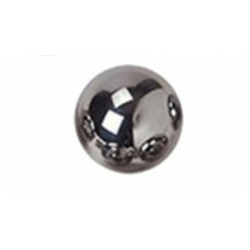 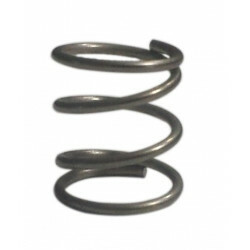 It prevents from theft, protect your investment!